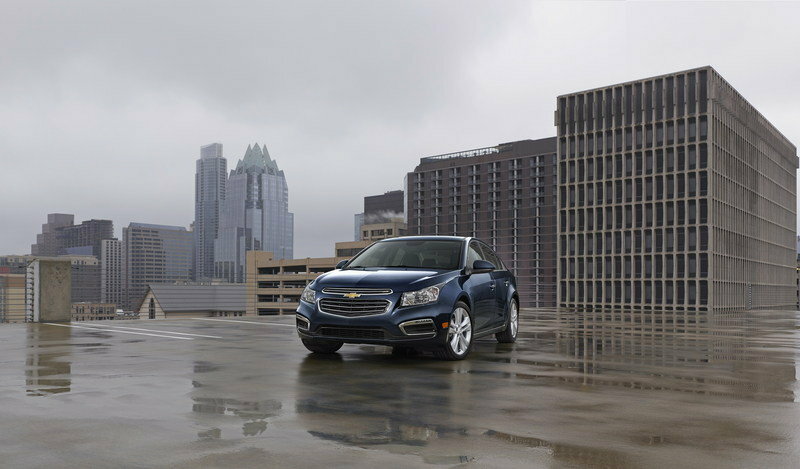 The 2015 Chevrolet Cruze finally makes its debut at the New York International Auto Show and while we initially thought that Chevy was preparing a next-generation model, it’s now been confirmed that this model instead carries mild modifications that allows the Cruze to now be more in line with its big brothers, the Impala and the Malibu. 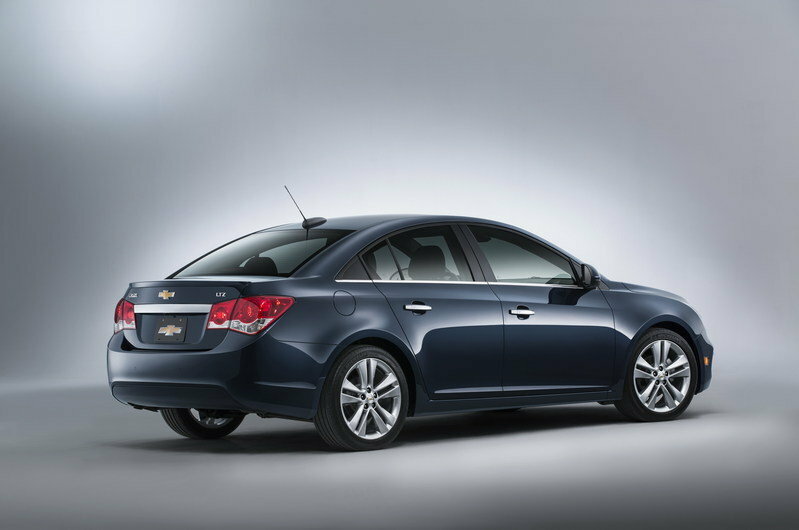 But there’s no reason to be dissappointed, at least if you were expecting an all-new Cruze with a whole lot of changes. The 2015 refresh still has some noticeable changes that only makes the sedan that much more appealing. A new front section is the biggest change from the 2014 model but it’s really all the new technological goodies that really separates the new model. Needless to say, Chevrolet took that age old "if-it-ain’t-broke-don’t-fix-it" approach on the 2015 Cruze. Based from what we’ve seen so far, it looks like a smart decision. 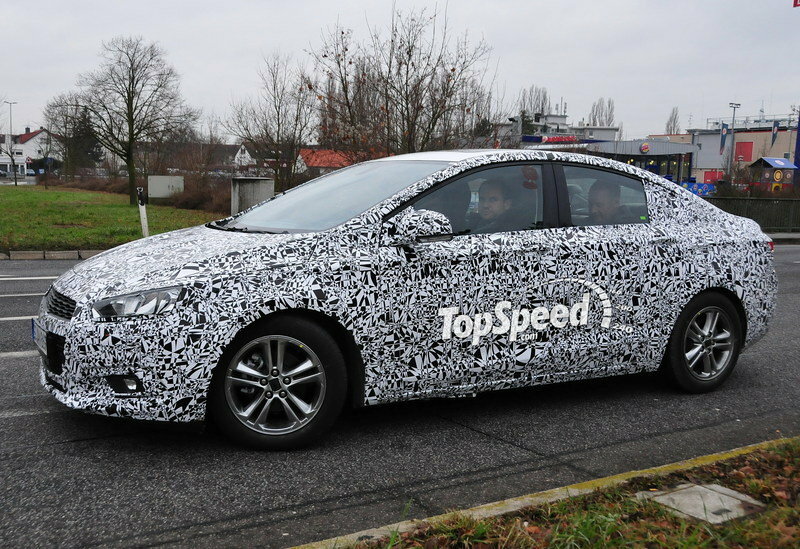 Updated 04/14/2014: The 2015 Chevrolet Cruze will make its official debut at the 2014 New York Auto Show in just a few days, but the first official details were already dropped. 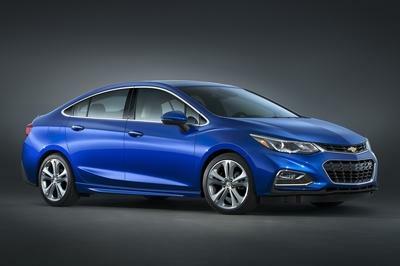 The 2015 Cruze doesn’t carry a whole lot of significant changes on its exterior. The overall shape remains largely the same with the only noticeable differences found on the front section. There you’ll notice that the grille is different from the 2014 model with the newer design carrying the same angular grille that you can find in the Malibu and the Impala. Another new feature for the 2015 Cruze that will only be available on the LT and LTZ trims are the addition of LED daytime running lamps that are mounted just below the Cruze’s swept-back headlamps, evoking a sportier look for Chevrolet’s mid-size sedan. No earth-shattering changes on the interior either. But there are some noticeable upgrades, too, specifically the new tech goodies that makes the Cruze that much more functionally versatile than ever before. 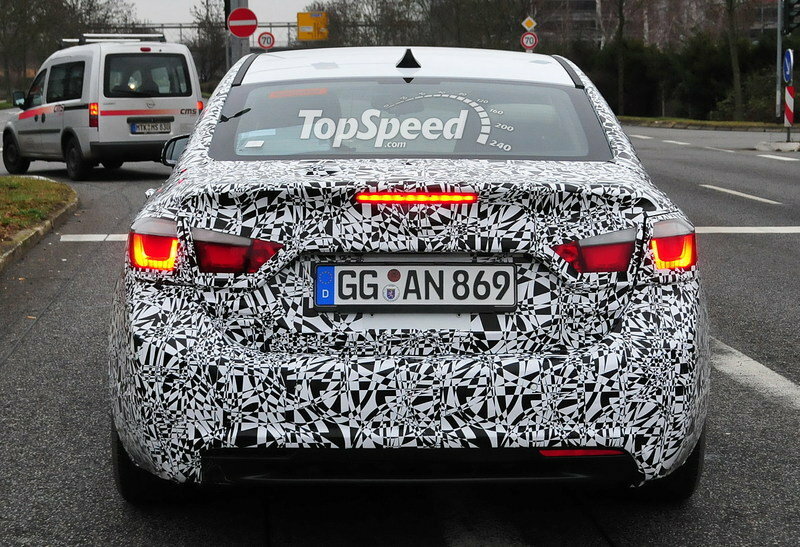 The infotainment system may be getting the biggest update of the whole car. The system now alerts driver’s to text messages and reads them over Bluetooth, and iPhone iOS 6 and 7 users benefit from Siri Eyes Free voice controls. 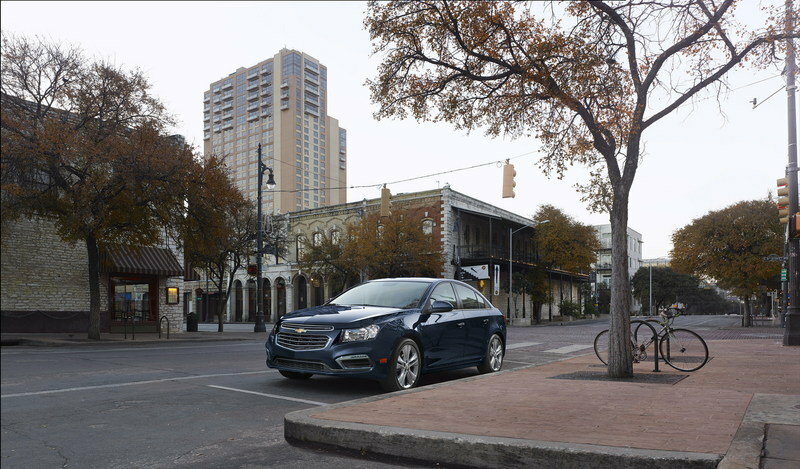 Likewise, a 4G LTE connection from OnStar now allows the car to act as its own Wi-Fi hotspot, an all-too important characteristic if the Cruze wants to be more attractive to younger and social-media conscious buyers. Finally, the Cruze’s standard seven-inch touchscreen display now comes with more USB ports. 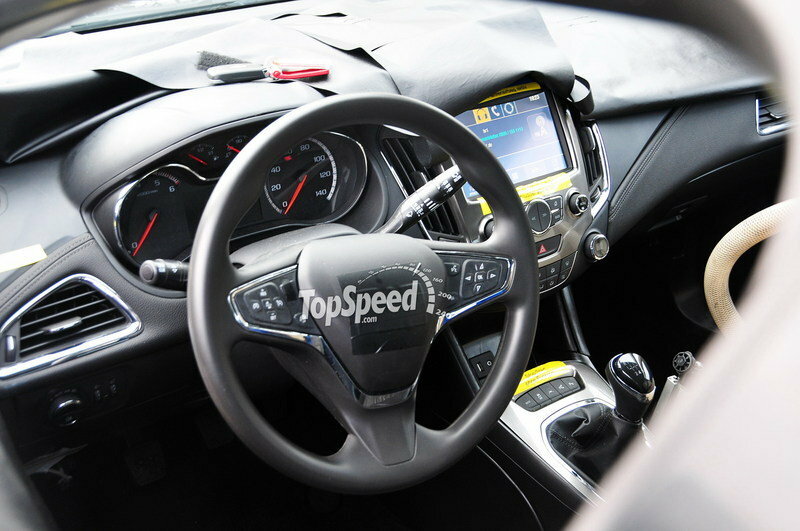 Outside of all the tech upgrades, the interior of the 2015 Cruze also received reshaped cupholders and a simple reconfiguring of buttons that now has the trunk release on the center console with the door lock controls on the doors, instead of the console where they used to be. The 2015 Chevrolet Cruze will also retain its base 1.8-liter inline-four engine that produces 138 horsepower and 125 pound-feet of torque. 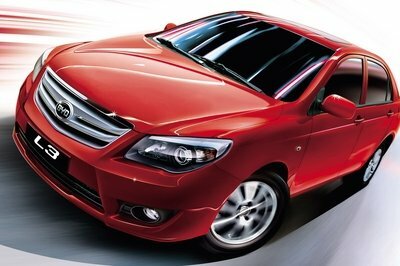 It’s not going to make you scorch the road but it’s enough to remain competitive in its market. 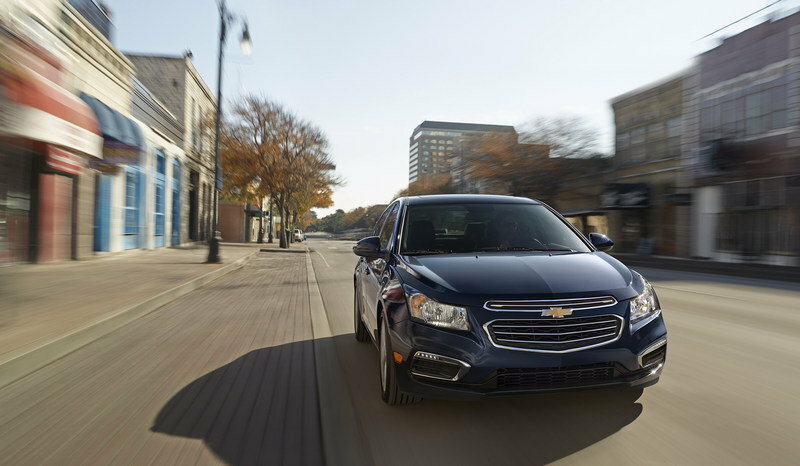 Engine variety has always been a hallmark for the Cruze and its no different for the 2015 model. In addition to LS, LT, RS and LTZ models, the 2015 Cruze lineup will also include a Cruze Eco with an EPA-rated 42 mpg on the highway and a Cruze Diesel that will have an impressive 46 mpg EPA rating on the highway, making it the most efficient non-hybrid passenger car in America. Likewise, a top-of-the-line 2.0-liter turbocharged inline-four engine is also set to be offered with an output of 151 horsepower and an impressive 264 pound-feet of torque at its disposal, much better than what the Volkswagen Jetta TDI’s 140-horsepower and 236 pound-feet of torque numbers. Chevrolet hasn’t released pricing for the 2015 Cruze but we can at least expect it to be around the same neighborhood of the 2014 pricing numbers. 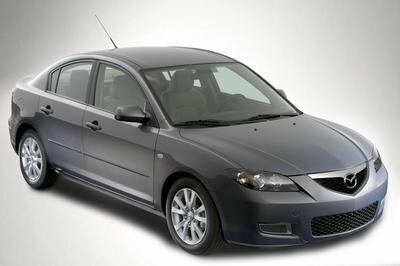 So be prepared to spend around $18,000 for the base model with the top-of-the-line Diesel Automatic likely fetching north of $25,000. The Volkswagen Jetta TDI holds the distinction of being the only other value-priced diesel sedan available in the United States. So it’s a direct competitor to the top-of-the-line Cruze, something Chevrolet paid careful attention to with the 2015 Cruze. On that note, the Cruze does offer a host of advantages over the Jetta TDI, including the aforementioned output numbers. 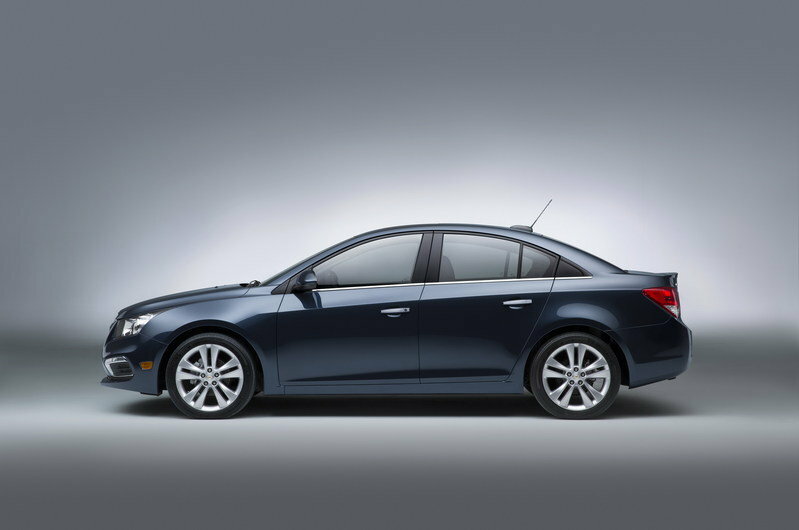 Other than that, the Cruze’s 46 mpg EPA rating on the highway is a little more than what the Jetta can offer. Aesthetically, we can call it a wash between the two models, largely due to the revised front section of the Cruze that has made it sportier and more aggressive to look at. 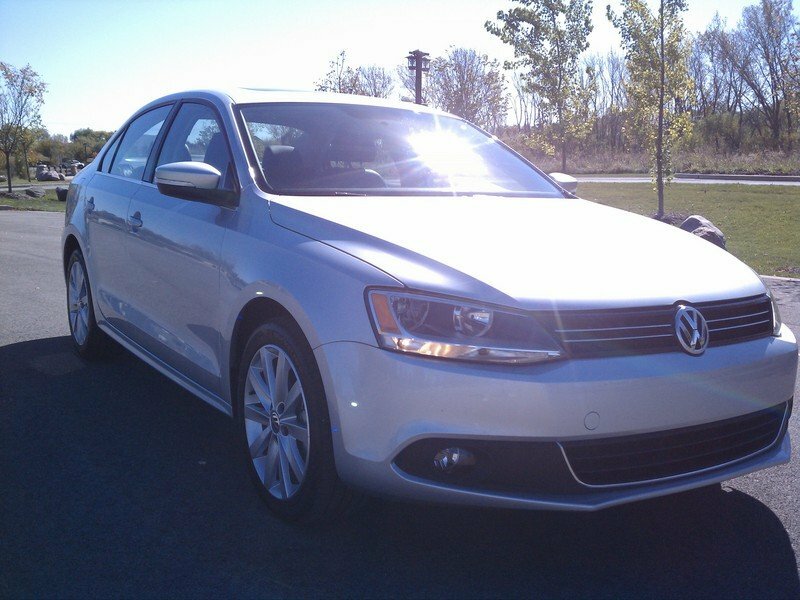 The Volkswagen Jetta TDI comes in at a price of somewhere around $24,000, which should make it a little cheaper option than the Cruze Diesel. Outside of the diesel sedan variant, the Cruze also has to deal with some pretty popular sedans, including the Toyota Corolla. 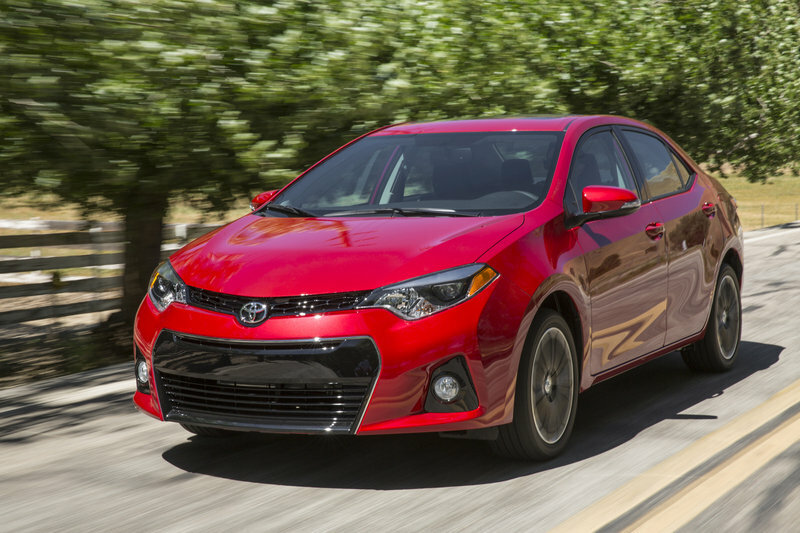 The Corolla provides some stiff competition for just about any other model in its segment. so much so that Toyota sold nearly 300,000 of them in 2012, and that was before its all-new replacement rolled in for 2014. Once the 2014’s first year sales figures are in, we imagine those numbers will head north. All new for the 2014 model, the The Corolla now has a longer wheelbase to go along with dramatically improved exterior styling. The interior is also a big improvement with plenty of character expressed in decent materials with good fit and finish. Likewise, The Corolla will also feature the same 1.8-liter in-line four that makes just enough power to move the car — 140 horsepower in its sportiest form. 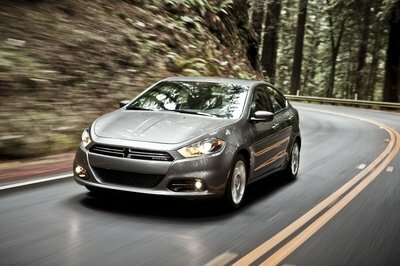 Power is routed through either a six-speed manual or a CVT transmission. Starting price for the Corolla is $16,800 and grows to $21,300, a little lower than what you’re likely to spend on a non-diesel version of the 2015 Cruze. The popularity of the 2014 Cruze should continue with the arrival of the 2015 model. And really, it’s not just about the impressive mileage and the improved front section. 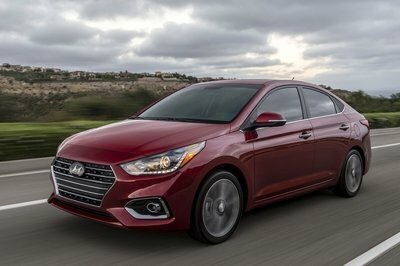 What could attract a lot more customers are those tech upgrades, which should never be underestimated when you’re talking about a small sedan that comes with an affordable price. Having OnStar’s 4G LTE compatibility is a huge plus for the 2015 Cruze, especially for younger buyers who are far more interested in spending their time online these days. Overall, the Cruze is a solid little car with a rigid structure for good handling, good performance, excellent efficiency stats, and now, well-connected technological package. Most efficient non-hybrid passenger car in the US. Is there a way to keep that diesel noise a little more muted? Chevrolet announced today the 2015 Cruze will debut at the New York International Auto Show with revised exterior styling, enhanced interior convenience and greater connectivity – including new Text Message Alerts, Apple Siri integration and OnStar 4G LTE with available Wi-Fi hotspot. The enhanced connectivity and convenience features for the 2015 Cruze include a new Text Message Alerts feature for smartphone users with Bluetooth profile (M.A.P. ), which reads incoming texts through the vehicle’s speakers, and Siri Eyes Free for iPhone iOS 6 and iOS 7 users to enhance connectivity and convenience. Each enables voice-controlled connectivity, to help keep phones in pockets and hands on the wheel. OnStar 4G LTE with available Wi-Fi hotspot provides a mobile hub for drivers and passengers with easy access to apps and services that require a high-speed data connection. 4G LTE is the most current and fastest mobile data network – 10 times faster than 3G. And with OnStar, it offers stronger, broader coverage than smartphones on the same network and it’s easy to use: If the vehicle is on, the connection is on, allowing passengers to connect personal devices such as smartphones, laptops and tablets, to high-speed wireless Internet. Each vehicle can accommodate seven devices at one time. The Chevrolet AppShop allows owners to view all available apps and download them directly to the vehicle, then organize, update or delete them as needed. Available apps connect drivers to vehicle data, music, news, weather, travel information and more.